Here’s a couple shots from a wedding we did a little while ago but didn’t make the blog until now! 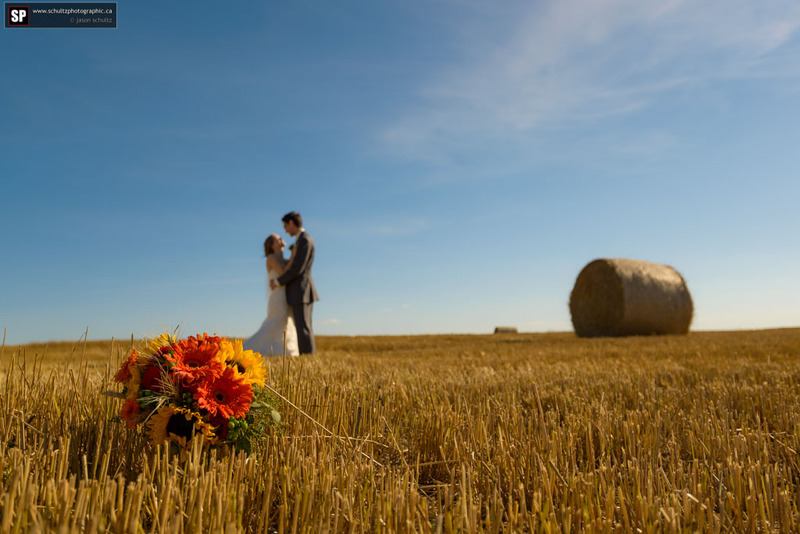 We had a super fun time with this wedding in the awesome little community of Miniota, MB. You never know what to expect in small prairie towns but Miniota really brings the thunder. Great little town, super friendly people, gorgeous golf course and a great selection of ales at the liquor store! (We arrived early and the girls hair wasn’t quite done yet so we took a tour). 😎 The ceremony took place at the golf course beneath some beautiful big trees. The weather was great which is always a huge blessing for an outdoor wedding. The only hiccup was that for a short time the rings were lost. #BestManFail! LOL But they found them thankfully and everything went off without a hitch. So congrats again to Jarrid & Melanie! It was a blast! 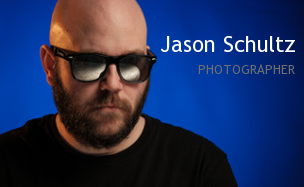 This entry was posted on October 8, 2014 by schultzphotographic. It was filed under Wedding Photography and was tagged with Manitoba, Manitoba Wedding Photographers, Miniota, outdoor wedding, Sask Wedding Photographers, Schultz Photographic, Susan Hill Photography, wedding photographer, Wedding Photography.